The last round of the All-Ireland SFC qualifiers begun today, while we also had two All-Ireland SHC preliminary quarterfinals to be decided. Three of the four round four qualifiers were due to be played this afternoon starting at 3pm with the meeting of Roscommon and Armagh. Then at 5pm, we had Cork v Tyrone and at 7pm Fermanagh and Kildare did battle in what should be three interesting games indeed. 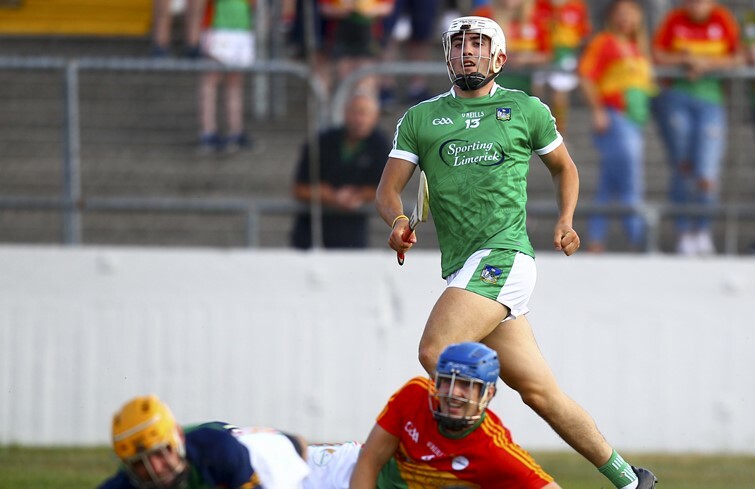 In hurling, both preliminary quarter-finals threw in at 7pm as Carlow hosted Limerick and Westmeath entertained Wexford.